EqualityWorks, NW supports agencies and organizations of all sizes in achieving their missions in an equitable, inclusive, and effective manner through transformational conversations and a social justice lens. EqualityWorks, NW is certified by the state of Oregon as an Emerging Small Business (ESB), certification #10612. We are pleased to offer a variety of consultants to meet your organization’s needs. Michael has extensive experience providing challenging and collaborative equity and inclusion consulting. He has a deep understanding of culturally responsive work and the impact of intersectional identities. Michael has worked in a wide variety of environments including non-profit social service agencies and organizations, private and public K-12 education, colleges, and educational consortia. In all of these environments, Michael has been a champion of social justice and has had some formal responsibility for the evolution and caretaking of institutional cultures. Michael teaches Social Justice at the Portland State University School of Social Work. Michael’s formal education includes a Masters in Social Work from Portland State University, and a degree in English from Oglethorpe University in Atlanta, Georgia. He has formal training in research practices, diversity work, mediation, and education. He has learned and implemented best practices for team building and diversity training, providing consulting to agencies and businesses both large and small. Michael applies a combination of Anti-Oppressive Practice, Eco-Feminist, and Intersectional theories as well as Critical Race Theory (CRT) to inform his operational framework. His company – EqualityWorks, NW – integrates the voices of Dr. Howard Zinn, Dr. Beverly Tatum, Dr. Peggy McIntosh, and Dr. Marian Wright Edelman. Michael’s mission is to create and sustain conversations around race, gender, privilege, and LGBT issues: to speak one’s truth respectfully and with honor. Juanita Range is a private practice consultant, warmly referred to by some clients as “The Resolutionist.” Her work helps manage and or transform issues caused by human complexity and systemic barriers that interfere with workplace efficiency and social synergy. She helps clients work through constructive discomfort to align their intention with the impact they create. Juanita’s work digs into the layers of communication, including the consistent presence of power within interpersonal engagements. She uses theory, constructive tension, compassion, lived experience, and stories as tools to increase awareness of the intersection between human and organizational need. She specializes in areas of communication, conflict, power, diversity, and equity. Her framework is three-pronged: “No Shame,” “Kind Candor,” and the “Replacement of Judgment with Inquiry,” each promotes space for positive refocusing which helps clients engage more productively with dissent and conflict. Overall, her work supports professionals to more skillfully navigate communication engagements, conflict, workplace relationships, and productivity. Juanita spent over 25 years in consultative sales, negotiations, problem-solving, and relationship building. For nearly the past ten years she has worked as a trained mediator and workplace consultant. She holds a bachelor of science degree in Communication from Portland State University’s Urban Honors Program where she focused on power and society, leadership, and organizational behavior. Juanita trains, facilitates, coaches, and mediates in organizations and institutions of higher education, hospitals, and government agencies. 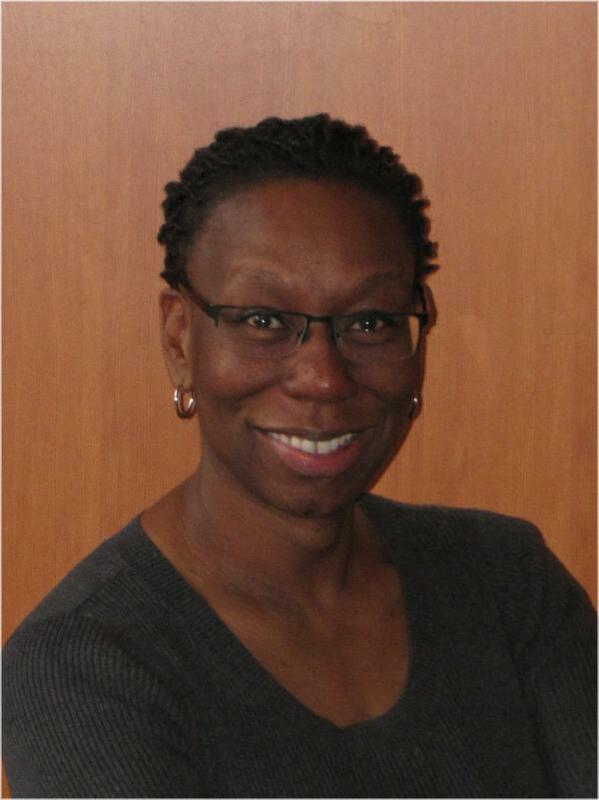 Kenya Budd is an educator and consultant with more than 10 years experience in the field of diversity, equity and inclusion. She has trained senior leaders across sectors and developed measurement tools for organizations, helping improve their diversity outcomes. Additionally, Kenya has designed and led peace building projects for communities in conflict, specifically in Cowlitz and Clark counties Wa. She lives in Portland and is currently experiencing her most challenging and rewarding management experience: her two daughters, one 18 and one 4 years old, teaching her about friendship and Motherhood. Sally Eck is an intersectional feminist scholar-activist. She’s interested in peace work, anti-interpersonal violence activism, interracial dialogue processes and social justice education. Her formal education includes a background in Sociology, Women’s Studies, and a Master’s degree in Education. She currently teaches Women, Gender and Sexuality Studies at Portland State University and is the lead consultant and facilitator for Heartwork Educational Consulting. She is also, independent mama to fourteen-year-old Isaac and twelve-year-old Stella. She is passionate and committed to co-creating a just and equitable world for all of us.